PIBM focus not only on academics but also on extracurricular activities. 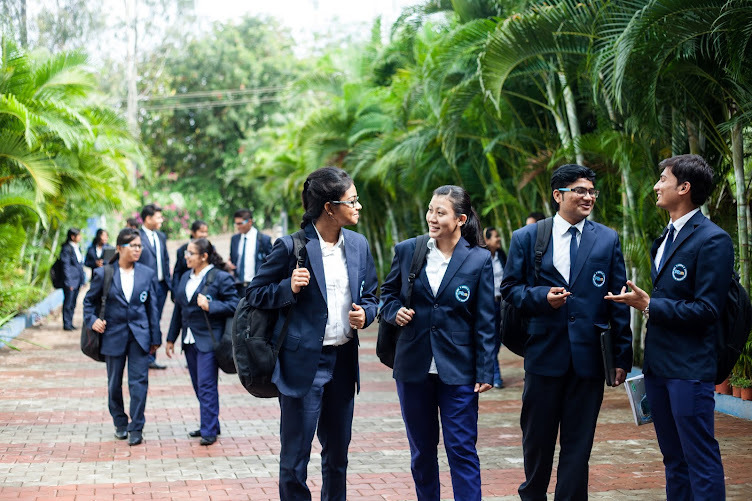 Talent Explosion is conducted every year to bring out the hidden talents in the students which help in boosting their self-confidence and shedding their reluctance to come out of their comfort zone. Talent Explosion 2012 which was held on 10th March 2012 saw many students performing on the stage mesmerizing and awing the audience. What a day it was!